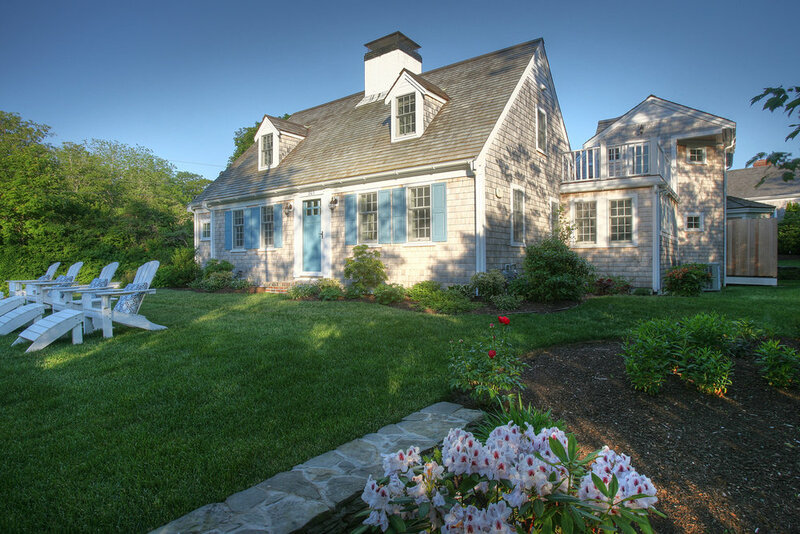 The existing circa 1900 Chatham Cape had dated interiors and was undersized for a family of four from New York who spends their summers on the Cape. Local historic and zoning regulations required the street elevation to remain "historic" while an addition was added to the rear. 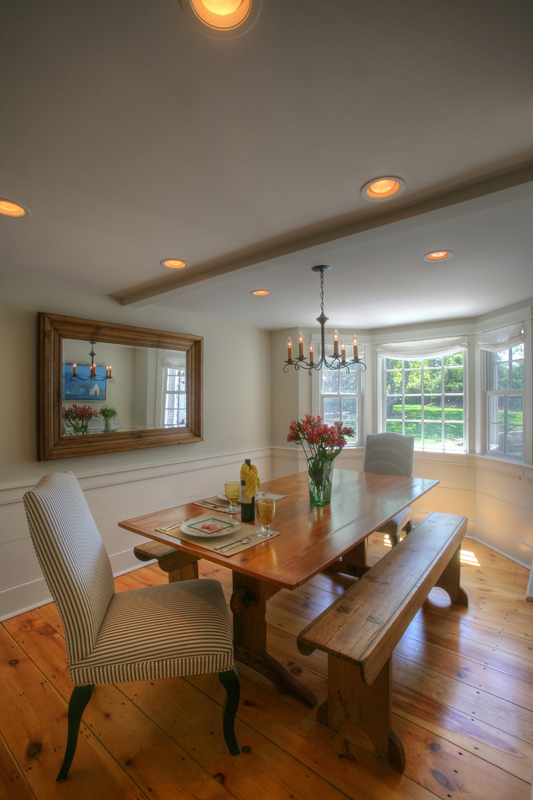 The approximately 1600 SF addition is designed to look as if it were added on naturally over the years. The meandering gallery and master bedroom spill off of the existing living room connecting the old to the new. The layout of the house's interior organization extends the interior to the exterior--creating a courtyard, roof/sun deck, and front lawn that become activated rooms.